Sony announced that with tomorrow’s PlayStation Store update, North American subscribers will have access to new free games available for download. 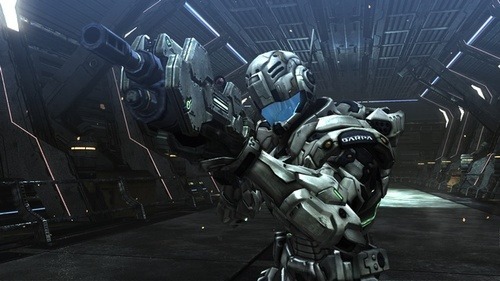 Platinum Games’ action heavy title Vanquish is free along with the PSP Mega Man Maverick Hunter X title, which will also be free and can be downloaded onto the PS Vita. Dust 514’s starter pack can also be downloaded for free instead of the regular price of $9.99. Finally, Urban Trial Freestyle will be 20% off for both the PS3 and Vita. Sadly, there is no cross-buy for Urban Trail Freestyle. For the European subscribers, you guys get Aliens: Colonial Marines for 20% off if you digitally purchase. More perks will be announced for Europe as March rolls around.